Classic Rental Properties in the Historic French Creek Valley. 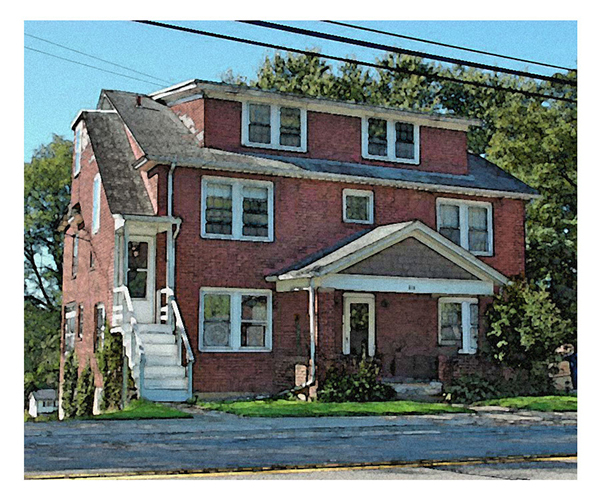 Heritage Properties Group has a variety of classic rental properties to fit a wide range of needs. Please click on the illustrations below to obtain more detailed information regarding each of our properties. At the present time, Heritage Properties Group has the following current or anticipated vacancies at its properties. The downloads below include an assortment of information pertaining to available units, including apartment descriptions, rental rates, application procedures, utility / fee information and photographs. Please use the contact information provided in the listing if you are interested in scheduling an appointment to tour an apartment. 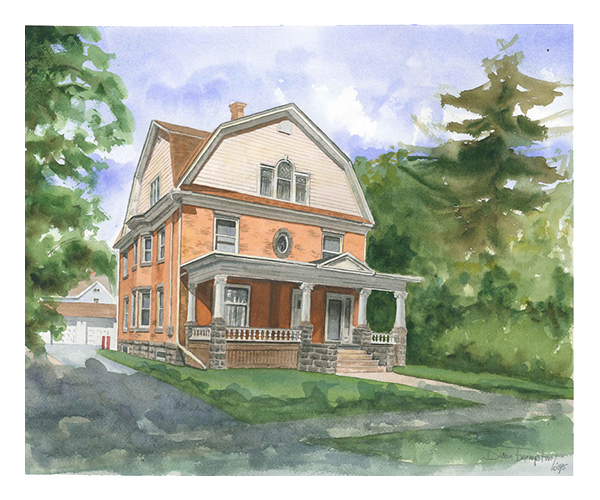 The French Creek Valley – including the communities of Franklin and Meadville - possesses a long and fascinating history, influenced by periods of native american settlement, French exploration and English colonization spanning the 1600 and 1700’s. Discovery of the nation’s first oil deposits in the region in the 1800’s drove several waves of development and expansion, adding to the region’s already rich history. With the dawn of industrial revolution, the region continued its growth, helping to feed the emergence of the neighboring industrial centers of Pittsburgh, Cleveland and Buffalo. Today, the entire region remains characterized by its rural heritage, charming small towns, a still vibrant manufacturing economy and growing tourism and visitorship, driven by abundant natural scenic beauty and variety of outdoor activities. If you are contemplating relocation or a move to region and would like information pertaining to its history or communities, please feel welcome to utilize the following links. Heritage Properties Group is a regional property management firm specializing in distinguished apartments in classical, Victorian-style properties. With many units featuring extensive square footage and period details such as built-in cabinets, ornate woodwork, claw foot bathtubs and decorative fireplaces, Heritage Property Group‘s residences have a character and sophisticated feel of a bygone era. 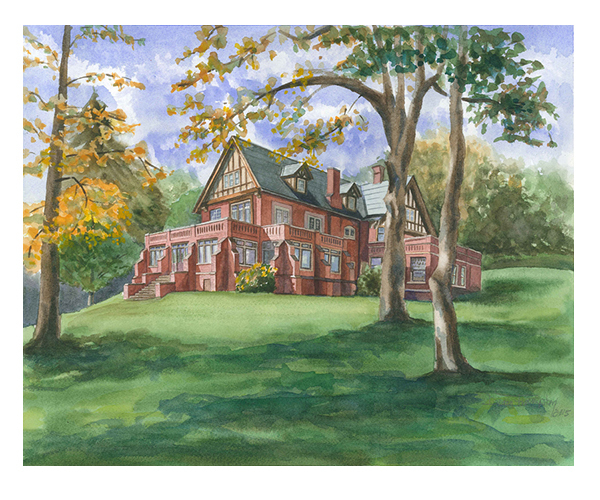 With a network of twenty rental units spread across four multi-family properties in the communities of Franklin and Meadville along historic French Creek, Heritage Property Group strives to offer a variety of residential choices that all reflect an experience worthy of its Gilded Age properties. 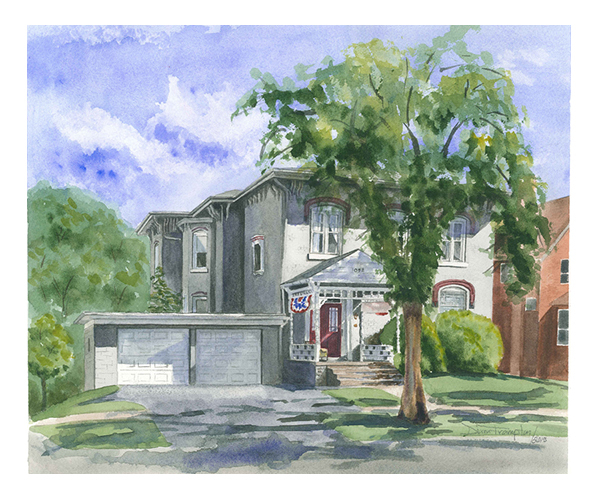 The majority of Heritage Property Group’s apartments are located within the City of Franklin Historic District, recognized on the U.S. National Register of Historic Places since 1984. The business district and central portion of the community have also been designated a U.S. Historical District by the U.S. Department of the Interior. We are very proud to play a continuing role in preserving and maintaining the heritage and tradition of this historic community. Copyright © 2019 Heritage Properties Group, LTD and SPK Crown Eagle Holdings, LLC. All Rights Reserved. Powered by JA Onepage - Designed by JoomlArt.com. Joomla! is Free Software released under the GNU General Public License.